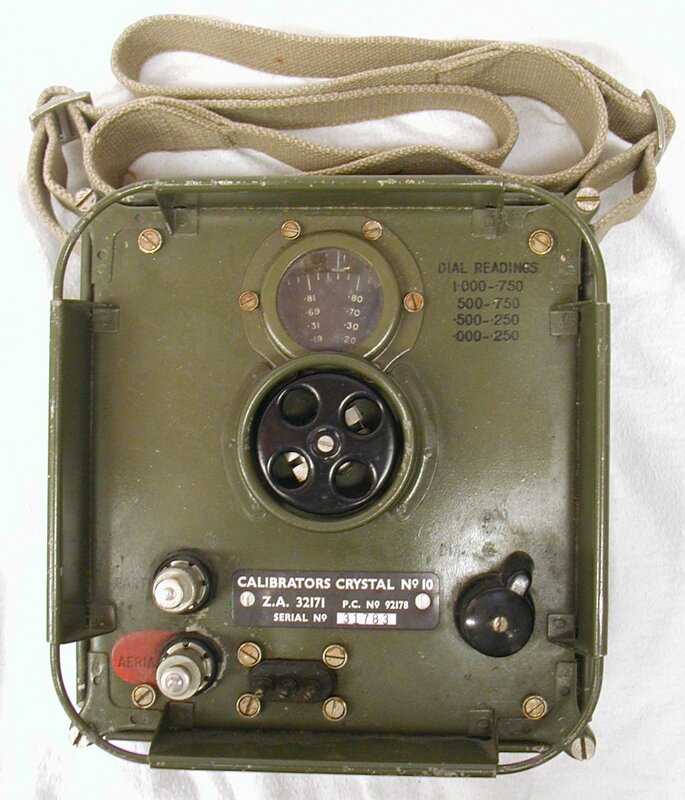 Calibrator, Crystal No 10 can be found further down the page. 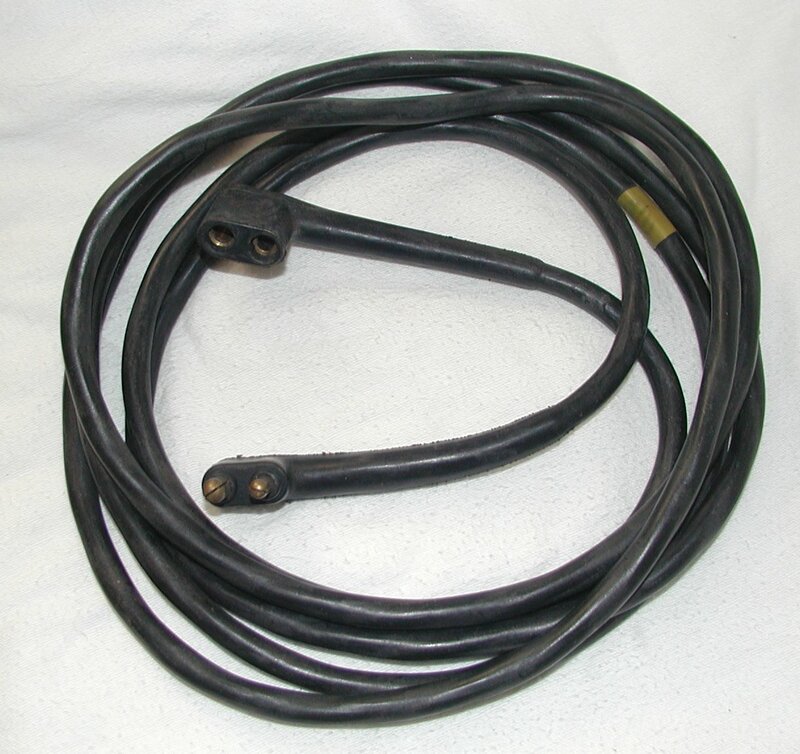 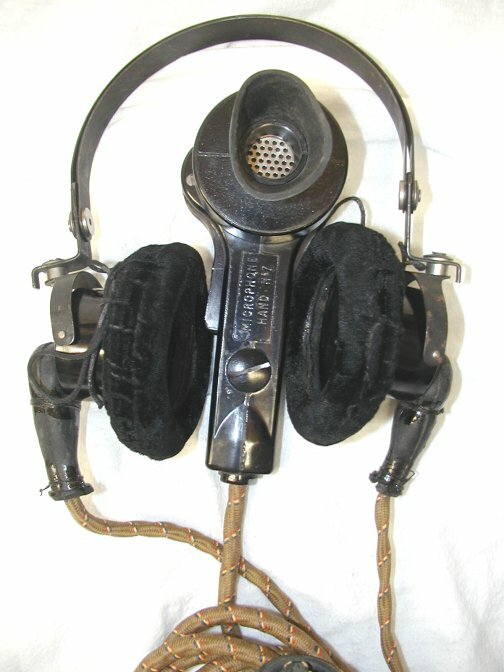 Wireless Set No. 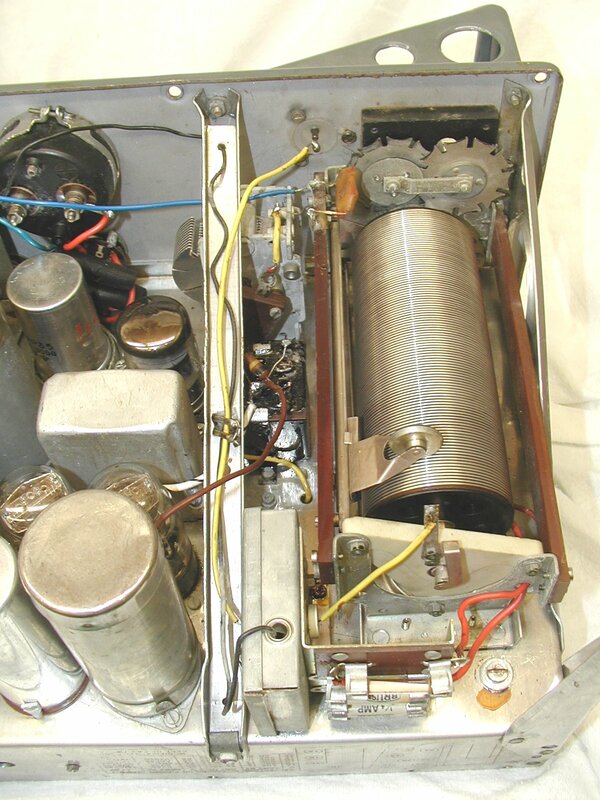 62 Mk II in fully working order. 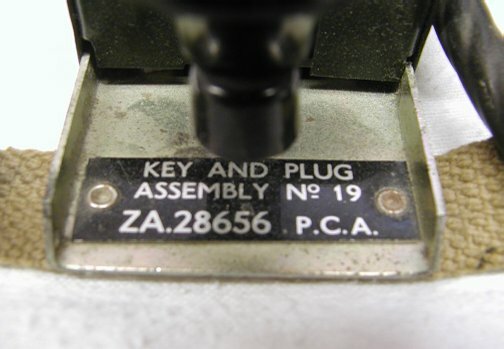 Model and Serial number plate. 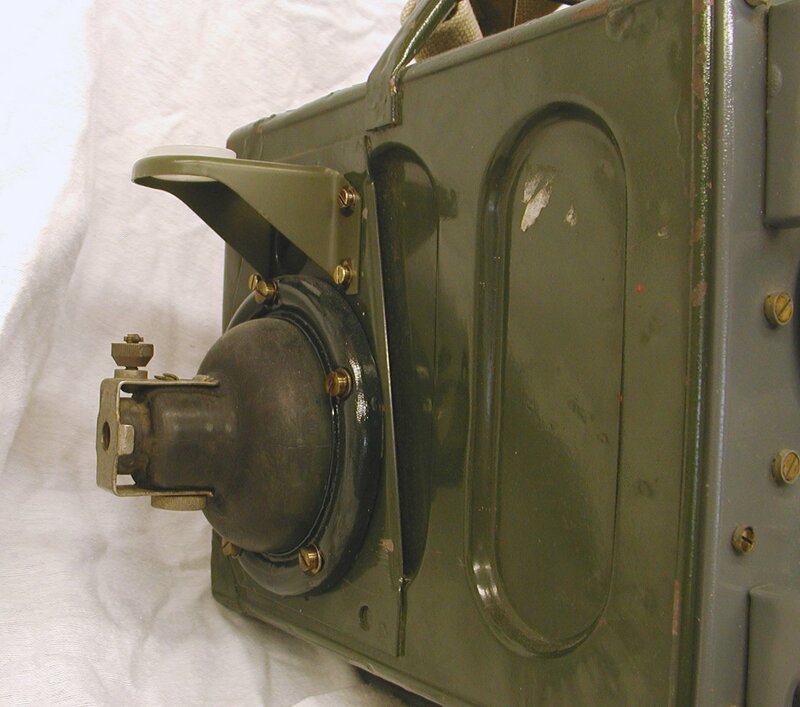 Aerial base and whip stabilising bracket/insulator on the side of the case. 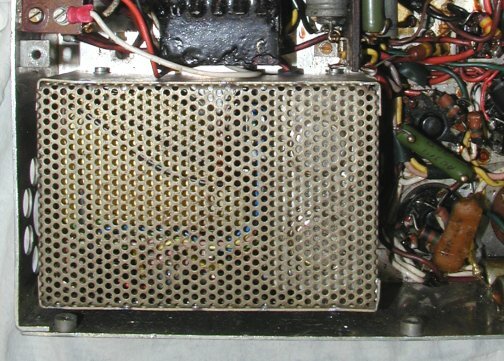 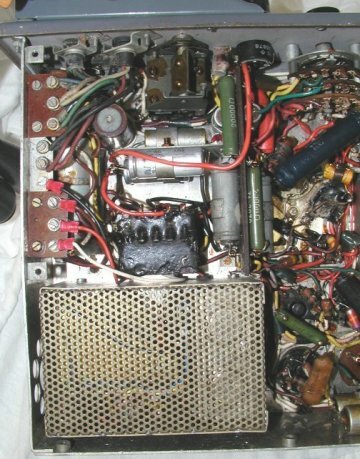 Dynamotor PSU that tended to have a short life span. 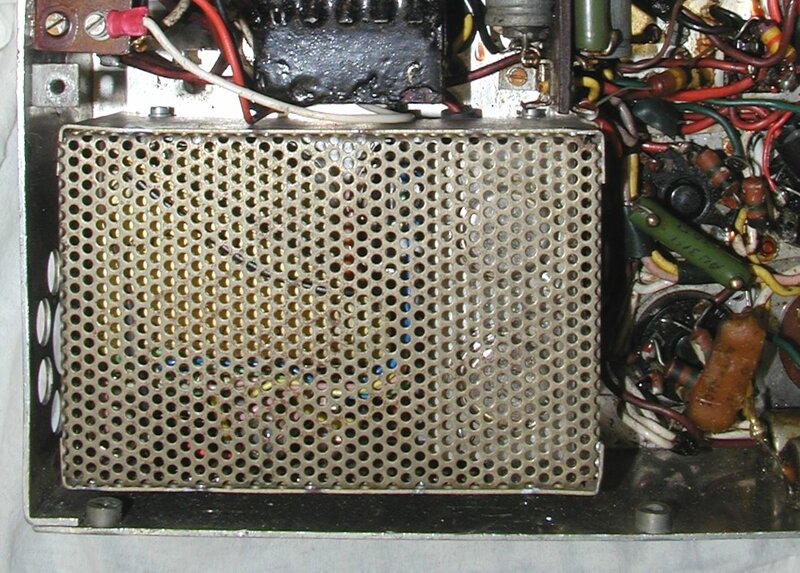 that is in the heater circuit that causes chronic whine on the transmit audio if it is anything less than good. 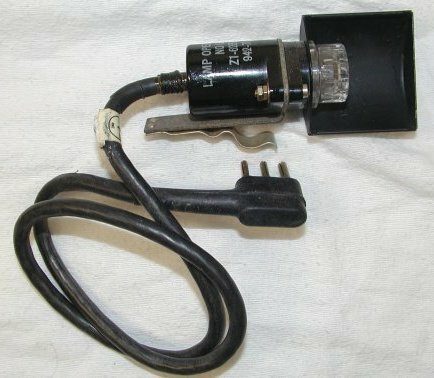 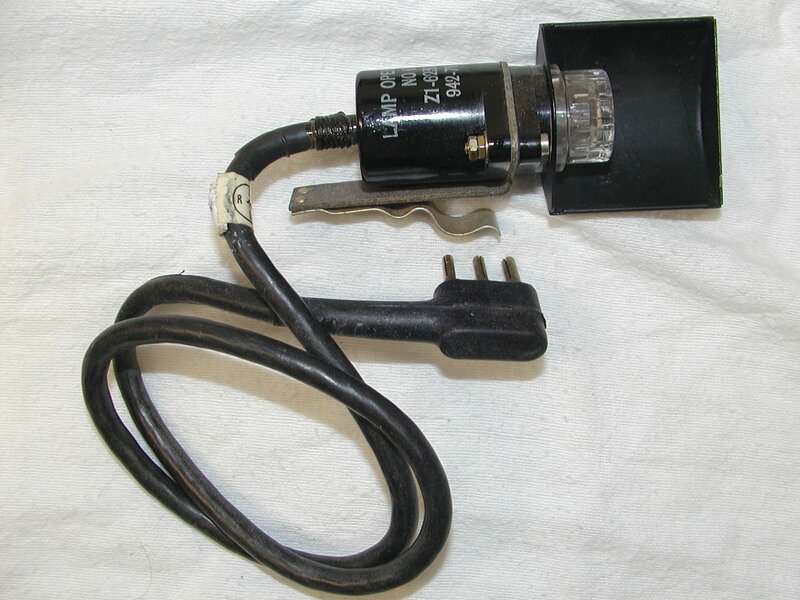 Calibrator, Crystal No 10 and its three pin power cable. the capacitors bolted to the chassis. 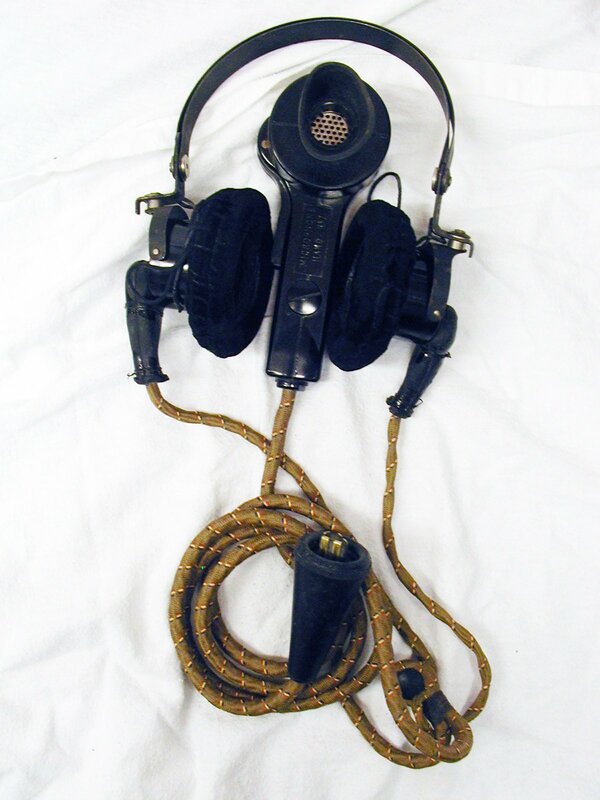 Wireless Set No. 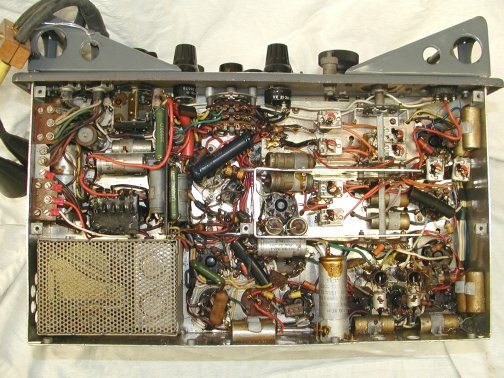 62 Documentation available from our group's archive. 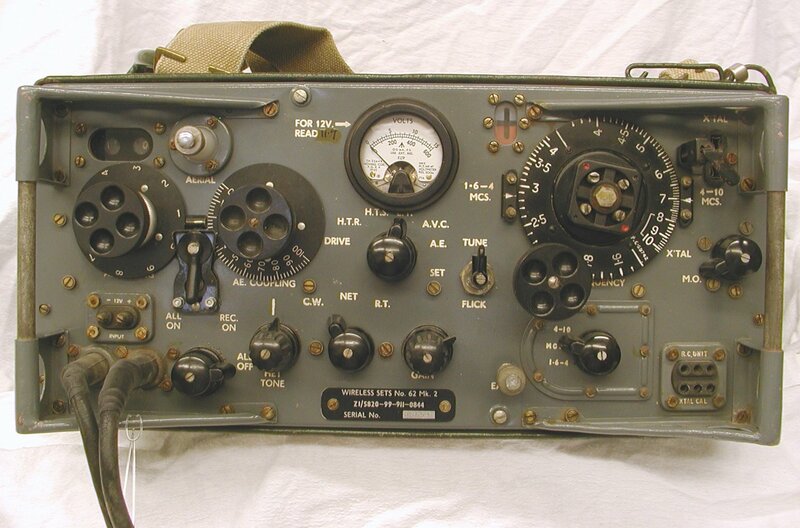 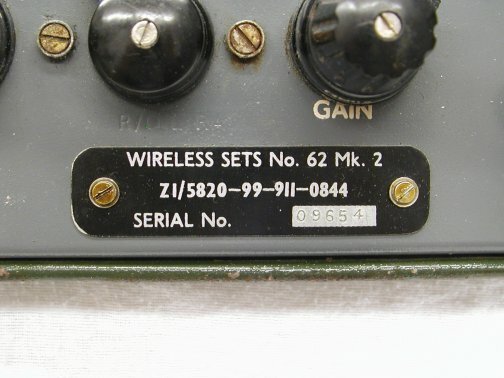 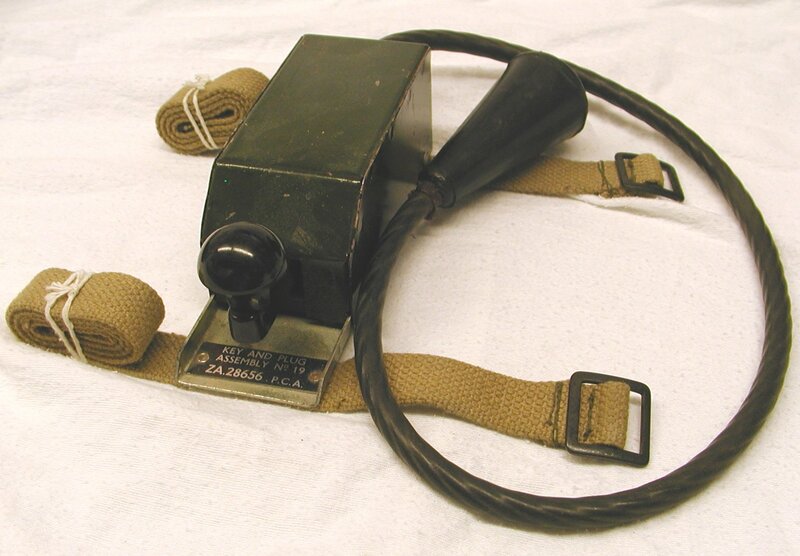 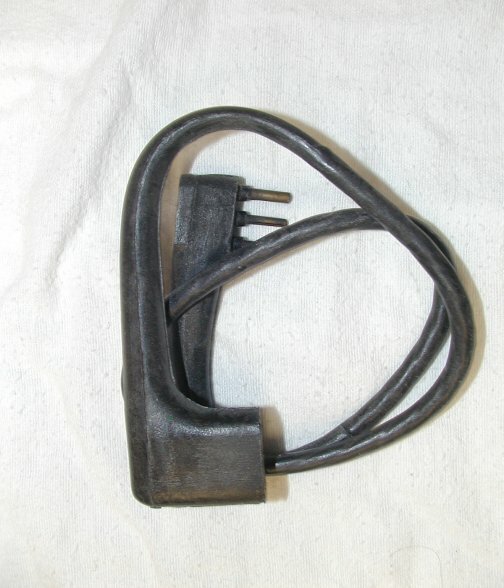 Wireless Set No 62 Aerial Tuning Plate, ZA323307. 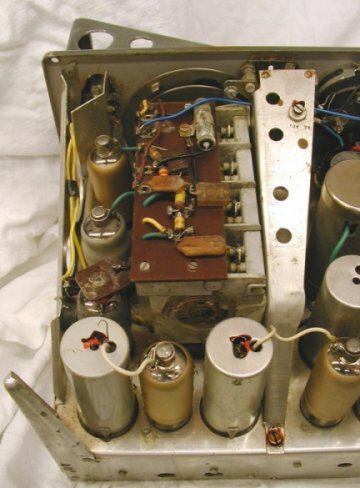 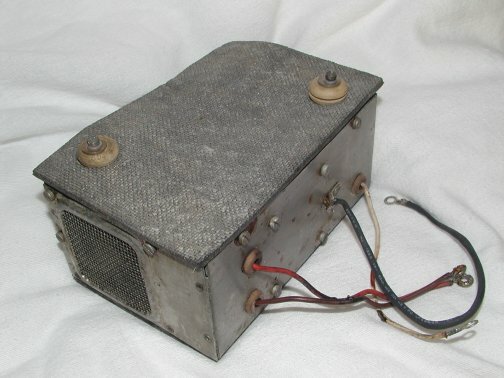 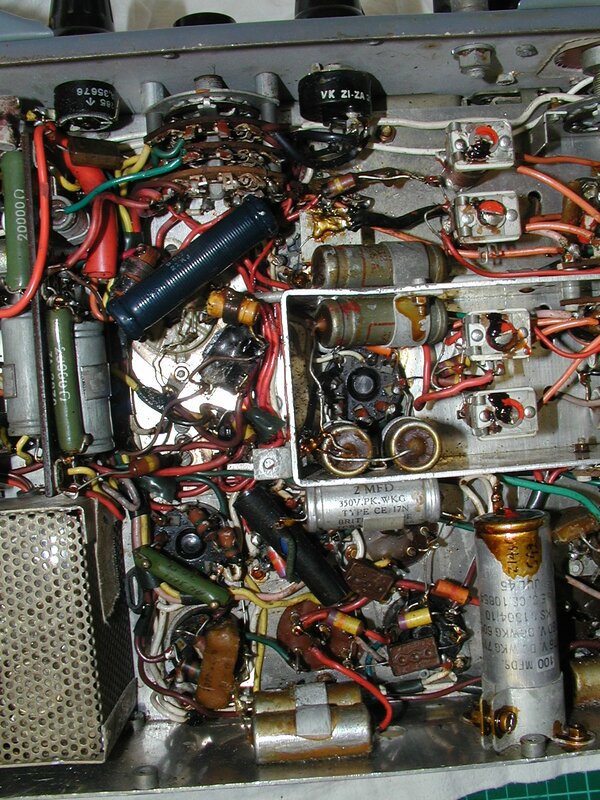 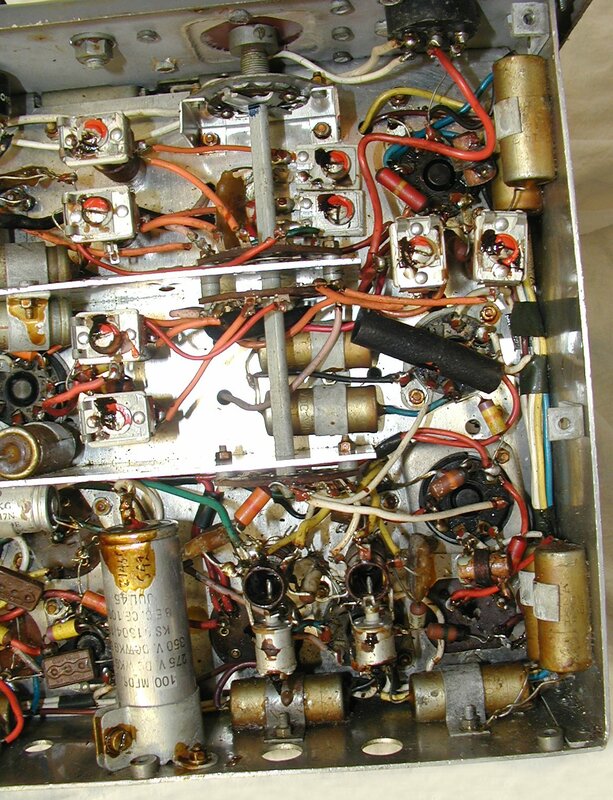 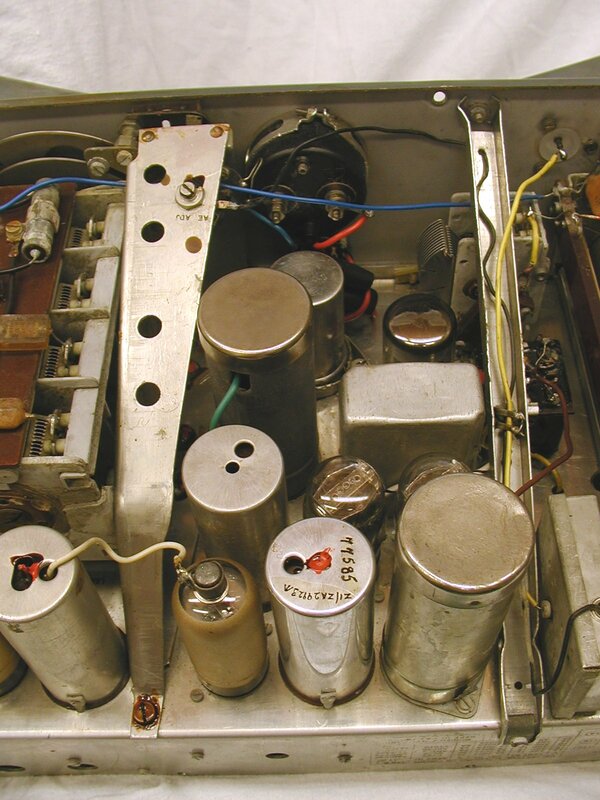 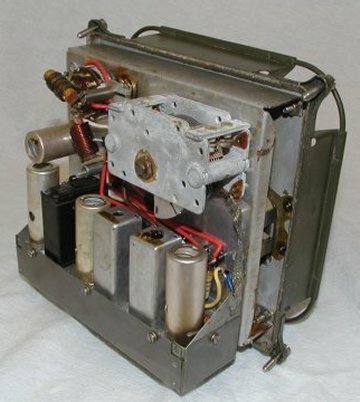 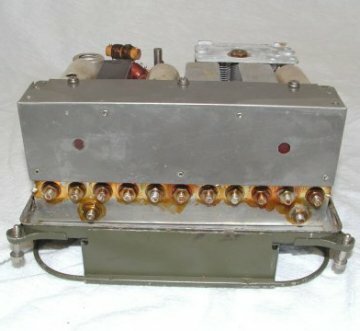 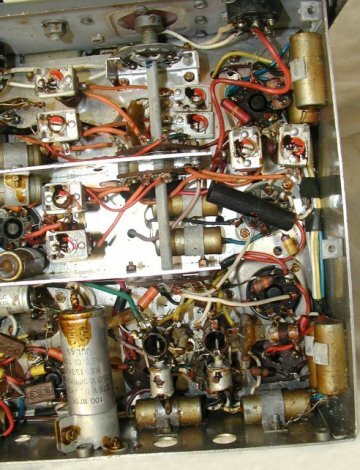 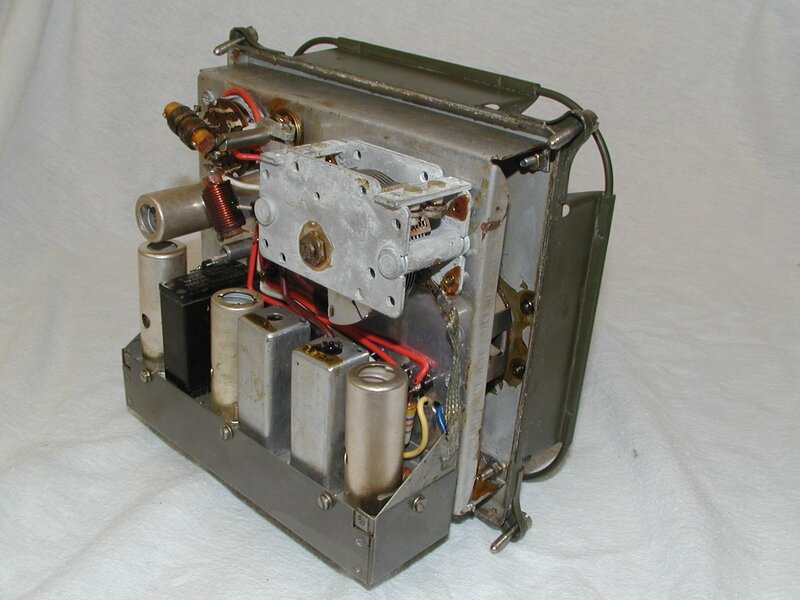 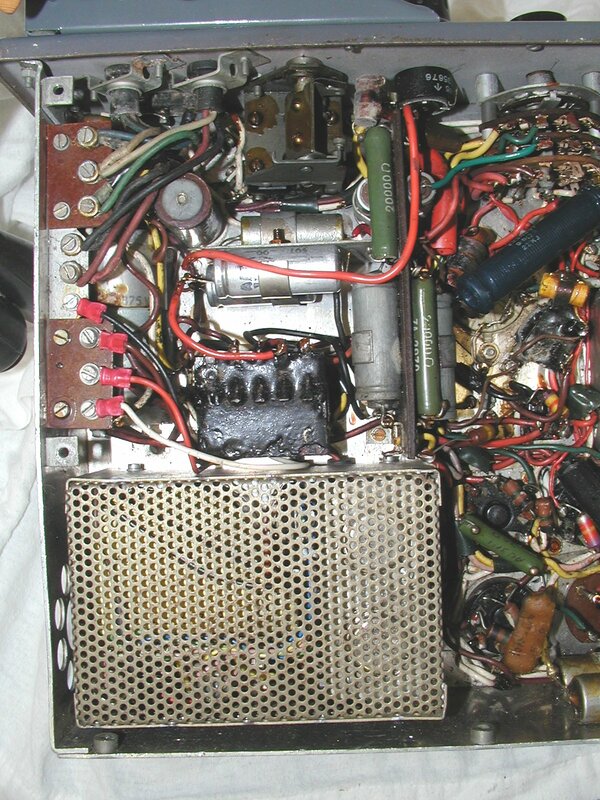 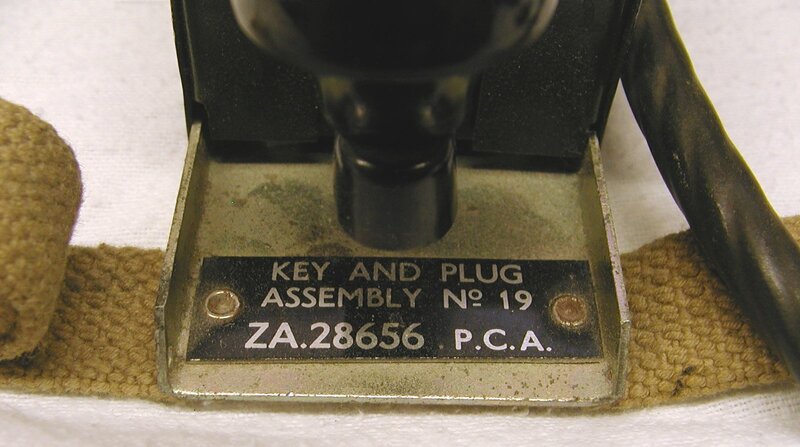 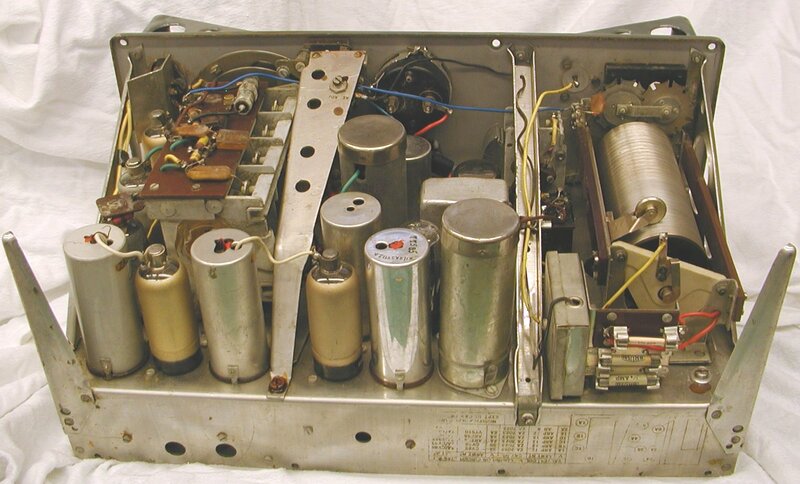 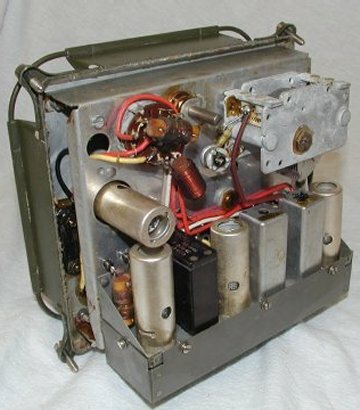 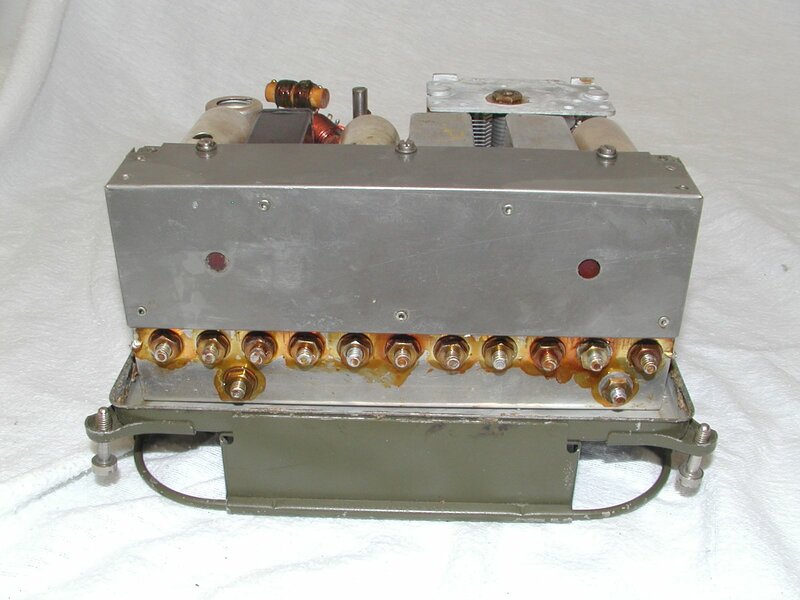 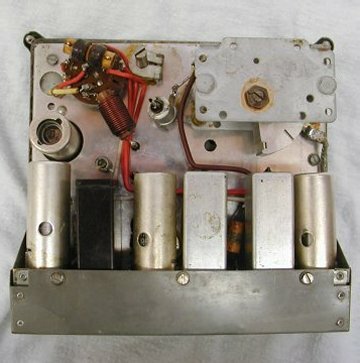 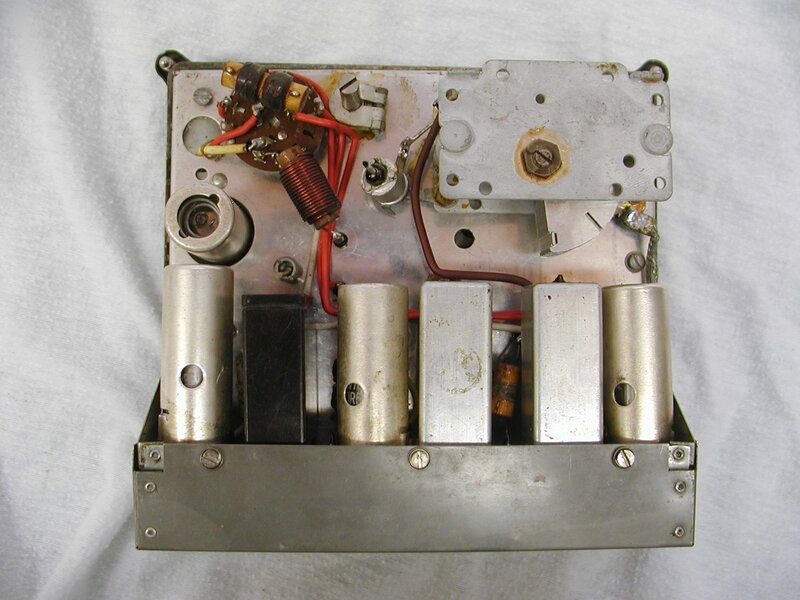 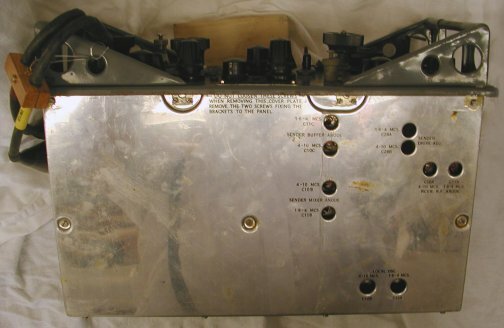 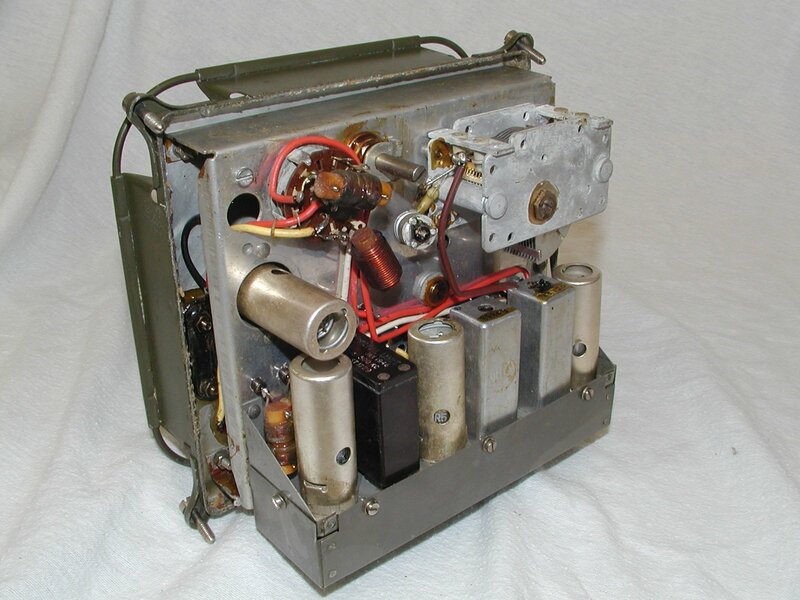 Wireless Set No 62 Supplement to Pye Wireless Set No 62, Technical Handbook (Issue 1) Transistor Power Supply Unit.